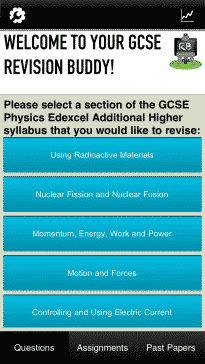 Revision Buddies are pleased to announce that we have now released a major update to our GCSE Geography app. 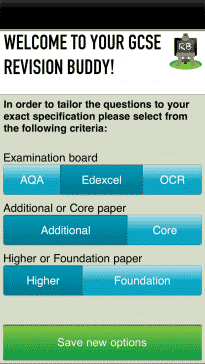 The app now mirrors topic by topic the exact specification of the GCSE Geography A 9-1 specification of the OCR, AQA and Edexcel exam boards. 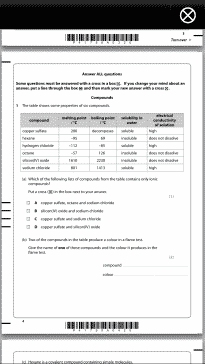 100s of additional questions, explanations and illustrations have been added to fully cater for the 9-1 grade scheme. Redundant content from the old specifications has been removed. 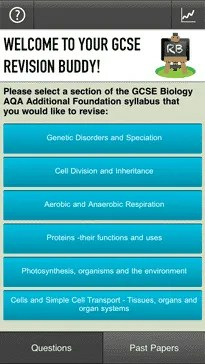 Students can select the exam board that they are using so that the relevant topics and content are displayed, this is a one time selection that can be later reset in the settings section of the app. 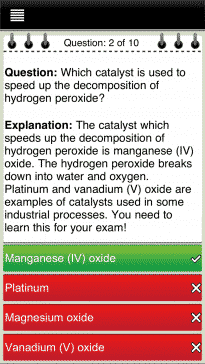 The app now contains 4636 multiple choice questions spread over the three exam boards. Where can I preview the new topic layout? 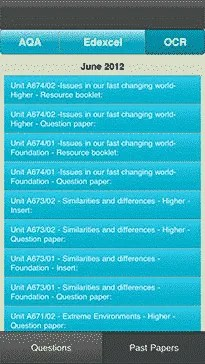 Visit the GCSE Geography page on our website and click the Topics Covered tab. Who has the content been authored by? Scott Williams is passionate about the subject and has been Head of Geography at an 11-18 comprehensive school based in the Midlands for 7 years. As well as his day to day teaching, he has also moderated exams for AQA. Joseph Durkan has a Bachelor of Science degree in Geography teaching. He has worked at a mixed comprehensive 11- 16 school in the South East for the last 6 years and has been an eco schools coordinator for 5 years. More recently he has begun to work with disadvantaged students in school settings to promote maximum progress. 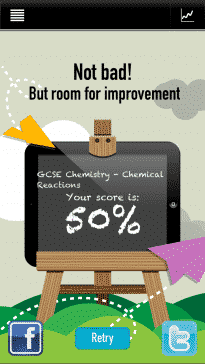 Our authors have worked meticulously to ensure that the content of this app is engaging and true to the requirements across the OCR, Edexcel and AQA exam boards. For those of you that didn’t know, GCSE Maths has had a bit of a shake up recently and now all students who are studying GCSE Maths are following the new GCSE syllabus which is somewhat bigger than before! 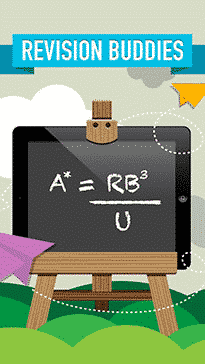 So when the curriculum changes, so does Revision Buddies, and as there has been some confusion about exactly what has changed our maths author Colin Stobart has kindly volunteered to guide you through these updates. Colin, is it true that I can no longer get an A in Maths? The first examinations for the new Mathematics GCSE syllabus is June 2017. Grading will be on a number basis, 9-1, with 9 being the highest grade and 1 being the lowest. It is difficult to match previous A*-G alongside this but it is anticipated that grades 4/5 will roughly equate to the D/C grade boundary. There are still Foundation and Higher Tiers, but instead of 2 there will be 3 examinations, 1 non-calculator and 2 with calculator. But maths is still maths, right? Not exactly. The content of the syllabus has been changed in two ways. The entire content has been expanded by approximately 20%, requiring generally that schools add an extra 1 hour of mathematics per week for the 2 year course. The syllabus has also been restructured with a new Ratio, Proportion and Rates of Change section being introduced. New content has been added to the Higher Tier, some content that was previously Higher Tier only will be examined at Foundation, some content is new to both tiers and a few topics have been removed from the syllabus altogether. This sounds like a lot of work! Anything else I should know? 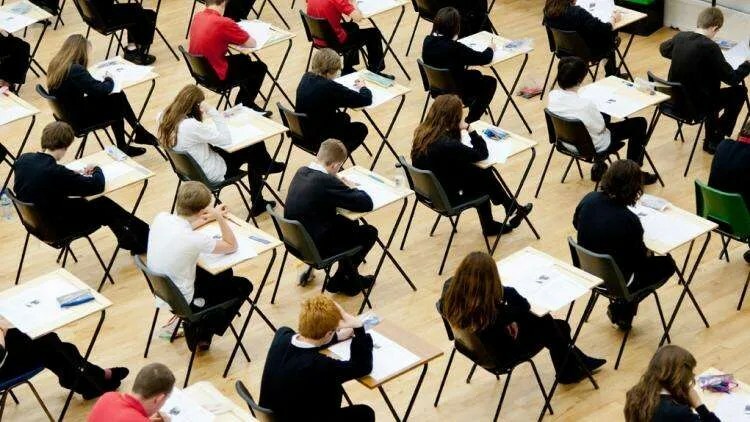 Students will no longer be provided with a formula sheet, with only formula related to spheres and cones being provided within relevant examination questions. Some topics have been removed. 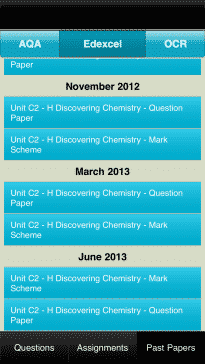 So how has this affected the Revision Buddies GCSE Maths app? 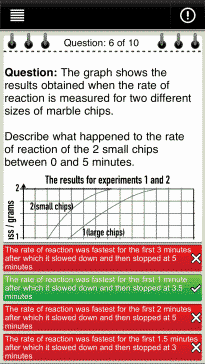 We’ve written two new sections Ratio, Proportion and Rates of Change (Calculator and Non Calculator) and added new content to match the new syllabus, we’ve also taken out content where it is no longer required. Ordering integers, decimals and fractions; the four operations; place value; BIDMAS; prime numbers, factors, multiples, HCF, LCM, prime factorisation, systematic listing strategies, the product rule for counting; integer powers and real roots; estimate powers and roots; fractional indices; fractions, surds, and π, simplify surd expressions, rationalise denominators; standard form; terminating decimals; recurring decimals; fractions in ratio; fractions and percentages as operators. Trial and improvement, tessellations, isometric grids, Imperial units of measure, questionnaires, 3D coordinates, and the rotation and enlargement of functions. 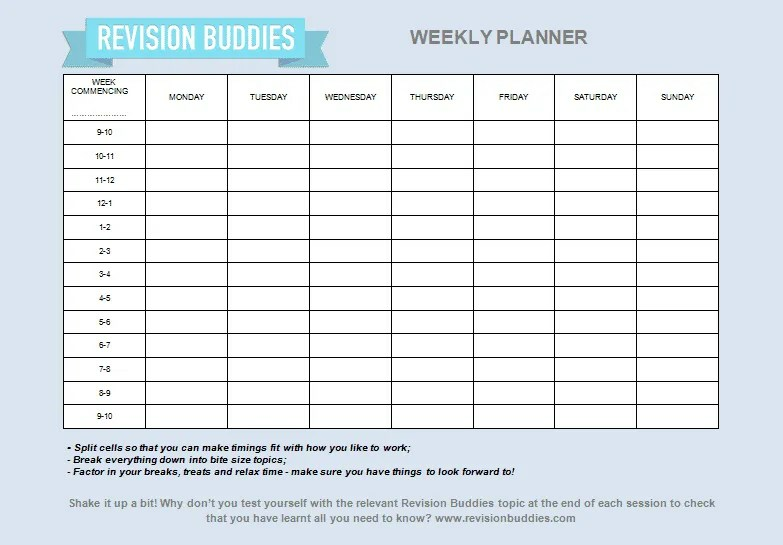 It’s revision time and we’re here to help!